There are some things to consider and to look for, however, that can clue you in to the type of per head pricing service you are signing up for. If you keep these things in mind and are selective, you can wind up with one of the good guys and thus enjoy many benefits, like increased earnings, less working hours, and less worry and stress. You will want to find, first of all, a per head pricing service that focuses on making you money and on growing your business. Note the emphasis on the words “you” and “yours” in that last sentence. That is because a lot of the services out there are focused on themselves, on making their own money and increasing their own earnings. The right PPH service will be all about you and your needs and wishes. A good service will also provide more betting options for your players, which in turn, means more sources of income for you. Instead of just taking sports bet, for example, you should be able to expand to the world of online casino gambling, award show betting, political happenings, expanded or alternative lines and more. Also be sure to look for a PPH service that improves your organization through accurate reporting. The service should be able to do this simply if it has efficient and up to date gambling software. 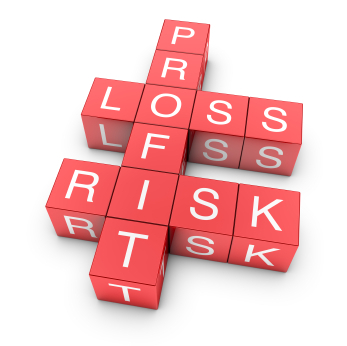 Risk management is also important, because, when done correctly, it is the most effective way to see an increase in your profits. Look for a service that has a full-service, dedicated, and experienced risk management team in place. As a “full-service” bookie, you will want to be able to offer your clients online access to casinos, racetracks, and more. While you are busy keeping your players happy, you will also be decreasing your local exposure, making it far less likely that you will find yourself in any kind of legal trouble. Make sure that you also give yourself time to use a service’s gaming technology to track bets in real-time.